Rosin. Eastman™ Ester Gum 8D Resin by Eastman acts as a fixative. 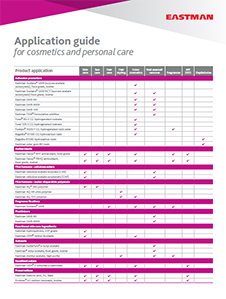 It is a pale, medium hard thermoplastic resin or glycerol ester of rosin. It is produced by a special process that yields a low-odor, low-acid-number product. It is soluble in aromatic hydrocarbons, aliphatic hydrocarbons, esters, ketones and carbon tetrachloride. It is insoluble in methanol and ethanol. It is supplied in either flaked or solid form. It possesses tack-producing properties and offers a wide compatibility range. 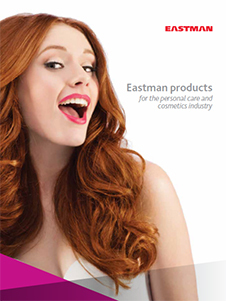 Eastman™ Ester Gum 8D Resin is used in cosmetic care products.